A great addition for your wardrobe or as gifts for your friends. 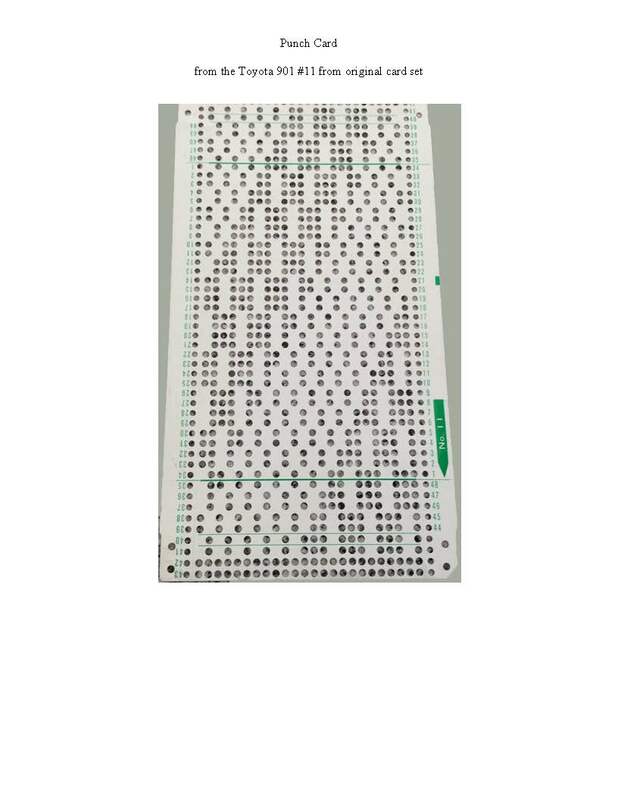 Did you used to offer this as a pattern generator? 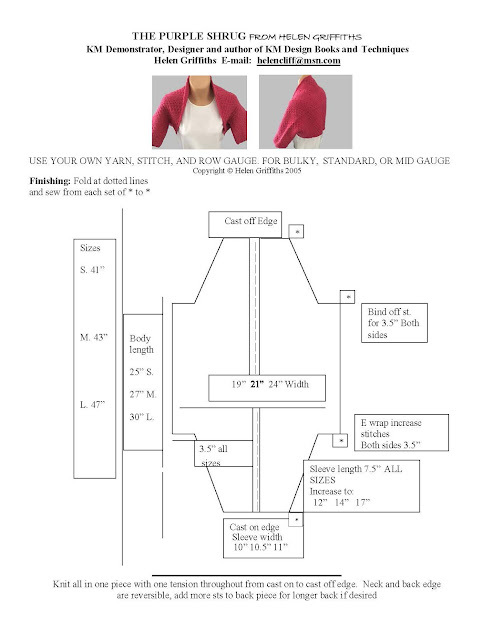 I made a simple shrug that I really, really like, and when I searched for the pattern a few years later I couldn't find it as a free pattern anymore. This looks like it though!